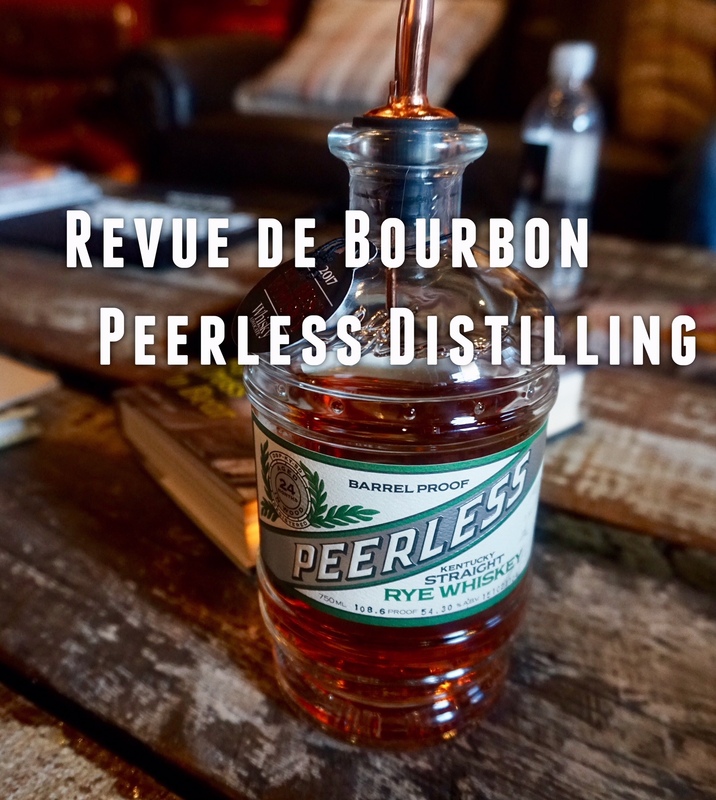 On this episode of the Revue de Bourbon Podcast we head to Peerless Distiling Co. and chat with Head Distiller Caleb Kilburn. This is our very first distillery visit and it's right here in downtown Louisville, Ky. Caleb educates us on history, distilling, and Whiskey Advocates "15th best whiskey worldwide" for 2017, their 2yr Rye Whiskey. You're not going to want to miss this one, the train's leaving the station so hop on! 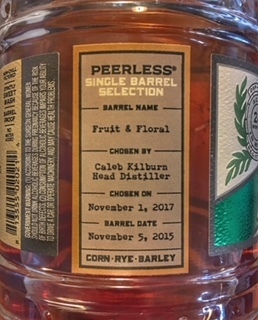 Tasting Notes - Peerless Kentucky Straight Rye Whiskey 2yr. As mentioned in the podcast the small batch is a blend of approximately 6 barrels from 3 pillars of flavor. This is a single barrel, specifically from the ‘fruit & floral” pillar.